Known to the Romans as ‘the lighthouse of the Mediterranean’, the island volcano of Stromboli off Sicily has been quietly erupting for over 2,000 years. A beacon in the sea for sailors across the centuries, this glowing hotspot has witnessed the rise and fall of entire civilisations since lava first began spewing forth from deep below the waves. Rising over 900 metres above the surrounding water, Stromboli lies at the north-eastern edge of the Aeolian Islands – a string of eight islands in the Tyrrhenian Sea just north of Sicily. It has been erupting for at least 2,500 years, and possibly up to 5,000 years, with written records of volcanic activity dating back to roughly 300BC. It’s part of the Aeolian Arc, a volcanic area which includes the islands, and which itself is part of a much larger geological formation created by the African tectonic plate pushing up against the European one. Over its active lifetime, Stromboli has seen Romans, Vandals, Goths, Byzantines, Berbers, Moors, Saracens, Persians, Normans, Spaniards and even Vikings criss-crossing the waters off its shores. It was erupting when the Crusades began, when the Mafia arose on Sicily and as Allied aircraft and ships passed by en route to liberate Europe. Most recently, the island has witnessed strange goings on as part of the annual Volcano Extravaganza, a performance and music-driven event curated by the Fiorucci Art Trust. Oh, and Dolce and Gabbana have a holiday home there too. Beyond Stromboli’s vast historical and cultural story lies some important science. 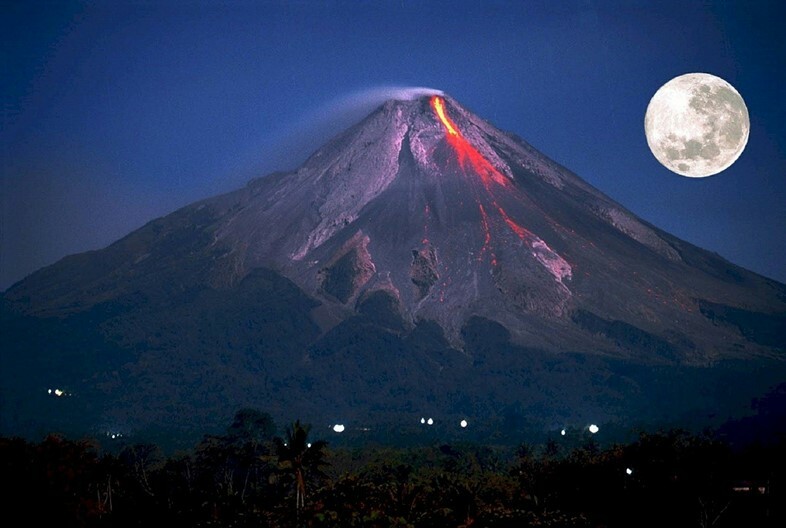 Studied for centuries, it is the archetypal volcano for which all “Strombolian” eruptions are named. These low-level, nearly continuous volcanic events create many of the features we associate with stereotypical volcanoes: spurts of lava, rocks and glowing bombs being hurled skywards and bright, glowing sparks of incandescent cinder that light up the night. 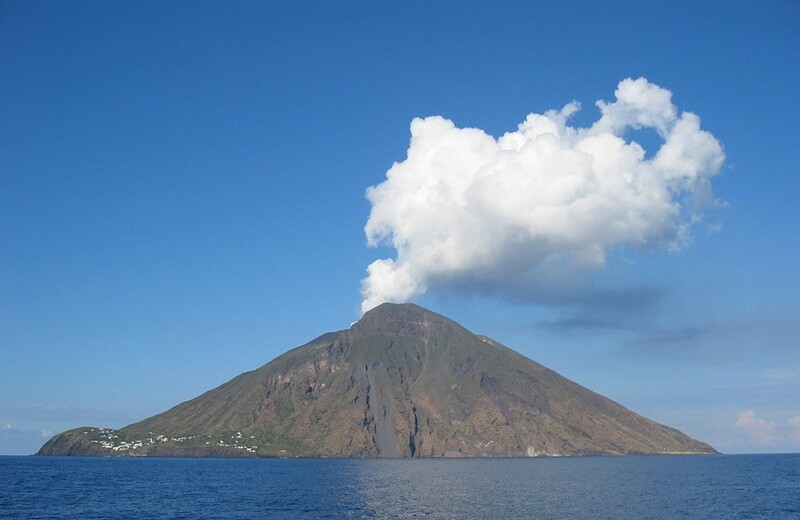 The Italian vulcanologist Giuseppe Mercalli, who studied Stromboli and the Aeolian island of Vulcano (from which our word for volcano comes from), defined Strombolian eruptions as "mildly explosive at discrete but fairly regular intervals of seconds to minutes”. 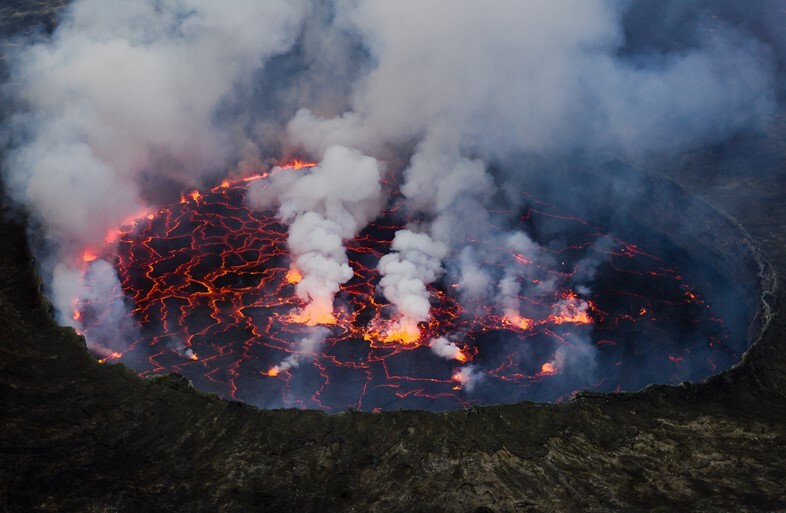 Because of this, Strombolian eruptions at places like Hawaii, Indonesia and, of course, Stromboli itself can go on for years without significantly changing shape and output – unlike more violent, explosive eruptions which tear apart entire mountains. It’s sobering to think that long after you and I are gone, Stromboli will still be there – continuously lighting up the night over a timeless stretch of sea. Stromboli is easy to reach by ferry from the Sicilian city of Milazzo. For the best views, try to be there around dusk to see the glowing lava, ideally from a private yacht if you roll in those kinds of circles. We don’t, but are open to invites.